I've put in the miles and followed the training plan, but while everyone else I know has been freaking out during the beginning of taper, I've been feeling strangely calm and distant. I've been watching others countdown the days to the race, but it didn't feel real. It still felt like something distant on the horizon. A "someday" kind of thing. And suddenly it all feels far too real, and all the terror of the past several months of training has come rushing back. My 20 miler was rough. Actually, it was more than rough. It was a horrible and demoralizing experience, but completing it still felt like an enormous achievement, and the next day an odd sort of serenity had descending upon me. Finding the participant guide in my mailbox tonight and reading through it has brought the real world crashing back down around me more than any of my runs this week could have. This is a real thing. This is happening. And it is happening soon. 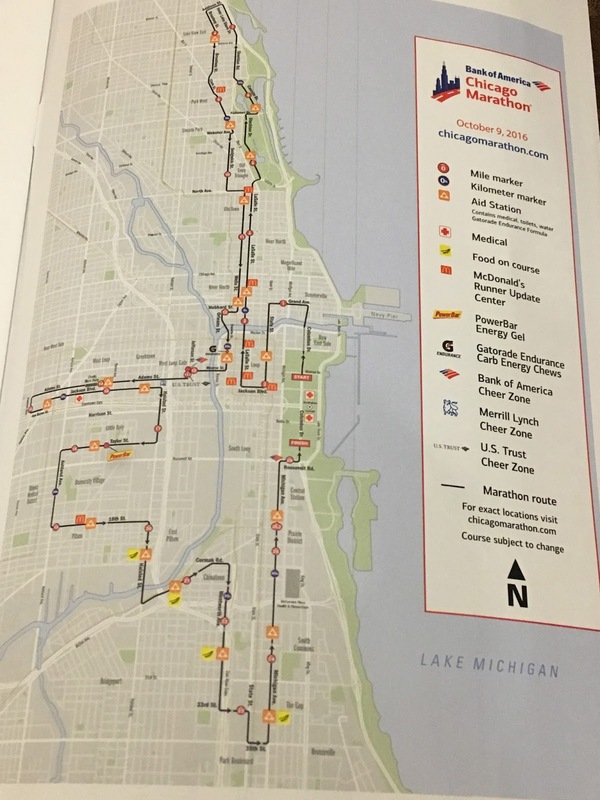 In 12 days I'll be making my way through 26.2 miles of my city. as a good friend once told me prior to a race i was really concerned about... "the hay is in the barn". you've done the work now let it pay off. good luck! you'll do great.